Making its highly-anticipated return after seven years, Distant Worlds: music from FINAL FANTASY symphony concert will be holding a one-night only performance at Star Theatre on 3 December 2016. Grammy Award-winning conductor Arnie Roth and Singapore’s The Metropolitant Festival Orchestra will entrance audiences with music from Japan’s greatest video game series Final Fantasy and composer Nobuo Uematsu. Fans and music lovers can expect the same magic that bewitched them back in 2009’s sold-out concerts. 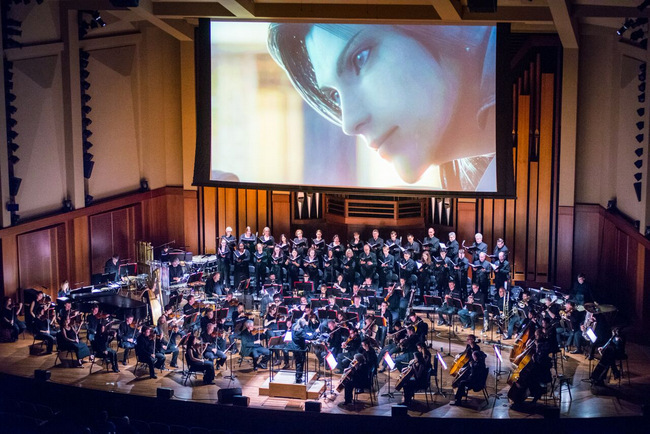 There will be exclusive HD video content from Square Enix, matching the soaring emotions of the symphony orchestra as they play through over two decades worth of Final Fantasy nostalgia. Players of the online game Final Fantasy XIV can look forward to “Torn From The Heavens”, which will be making its South-east Asian premiere alongside Final Fantasy VII’S “JENOVA COMPLETE” and “Cosmo Canyon”, VIII’s “Balamb Garden ~ Ami” and IX’s “Roses of May”. Tickets start from S$55 to S$215, and will be available via all Sistic platforms from 26 August 2016.